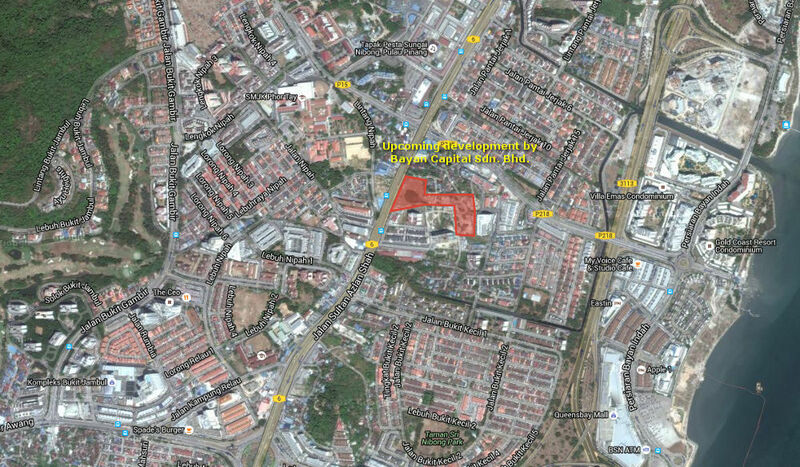 UPCOMING: Sungai Nibong / Bayan Capital Sdn. Bhd. 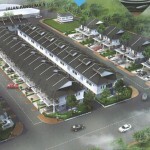 A newly proposed mixed development by Bayan Capital Sdn. Bhd. in Sungai Nibong, Penang. It is strategically located along Jalan Sultan Azlan Shah, only a few minutes walk to Sungai Nibong Bus Terminal and the future LRT station. SMK Sungai Nibong, Phoy Tay High School, SRJK Shih Chung and Kwang Hwa are less than one kilometer away. 20-storey apartment with a mixed of LMC and LC units. Developer : Gembira Development Sdn. Bhd. Lai lai sapu sapu… very cheap ah. 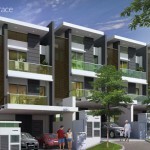 Base on the sqf & pricing, this is affordable home & LMC flats, only for certain qualify buyers. I’m very interested in the 850 sq ft and 900 sq ft. Please update me on latest info. First time home buyer. Hope to get my first home. I am keen to register for early notification of any pre-launch sales activity. Im interested in 750sqft @ RM200k, please send me when there are any updates. thanks ! Lol still alot ask pm, no need pm, I direct pay 10% downpayment, pls inform me at leebc84@hotmail once launch, thx. I’m interested, please kindly pm me the details, thank you. Interested please PM me. Already submitted PN1 form at Komtar and get approval. Please email me the details. lavender_y21@hotmail.com. Please send me the details about this project. Just curios why this project and this area is creating so much interest. After all there are plenty of choices for World city or even Sg Ara. Please pm the details about this project. may I know how to register ? I am interested, may I know more detail ? Can u pls email me ? I am interested. Kindly pm. May i know which developer? Intersted this property, i hope can know more details please..
Judging from the response, developers would surely price on the high side. 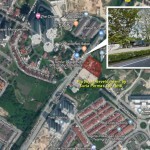 i afraid per sqft would be pricier than the landed house in Taman sri nibong. even though this super strategic location, buyers should look further for cheaper option. i am interested on 97 units 850 sq.ft. @ RM300K, 33 units 750 sq.ft. @ RM200K. Hi..Kindly email to me mode detail on LC & LMC & 200k. pls email me the details. thanks. 33 units 750 sq.ft. 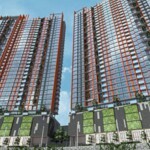 @ RM200K; 97 units 850 sq.ft. @ RM300K. Please send me details. Please pm the details information regards this project. Please pm me the details information regards this project. I am interested. Kindly PM me for the info. Thank you. I couldn’t search the information of developer. Please share the Developer’s contact details. How come the developer company change to gembira already? Hi, can i have the developer contact details? Is this an active project? This has been published for some time but there is no further updates. I’d like to know more about this. Appreciate if can share more details. I am interested on this project. May I know to whom I need to contact. Thanks. im interested. keep waiting and waiting but no further news on this project? I am interested on this project. Kindly PM me. I am interested, please email me the detail at ongzy93@gmail.com. Thanks. pls email me the detail. I’m interested.. kindly email me more details about unit floor plan and price. Thank you.. Please let me have the information. Thank you. please provide more details for this. Thank you. kindly email me details about floor plan and price. Thank you..
Pls pm parcel A & parcel B more details. Thanks. Pls pm me for more details. Thanks. Is this project still on and any unit available? I am interested on this project. Please contact me. Thanks. Pls pm for project details. Interested on this project. Pls pm the details information regards this project. Please provide further details for this project. I interest this project, please email me both square feet and detail pengyukl@gmail.com and contact no. 0125131208. Hi, I’m interested. Please pm me the details of 200k,300k and 400k. Interested. Pm detail pls for affordable list. Thanks! Interested on RM200k & RM300k. PM details. Thanks. Interested On RM200k. still available?